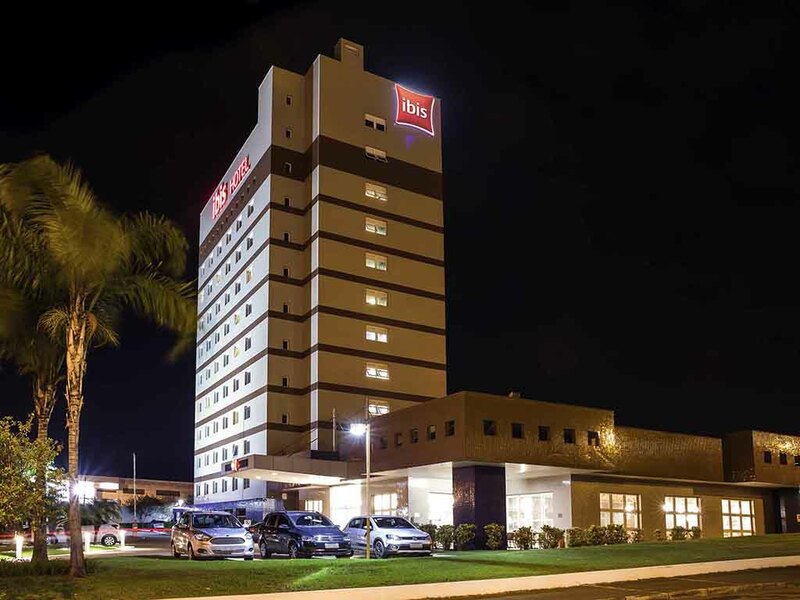 The ibis Araçatuba hotel is strategically located on the city's main avenue, accessible via Rodovia Marechal Rondon. It is close to the city's main restaurants and 6.8 miles (10.9 km) from the airport. The ibis Araçatuba hotel is on the city's most important road, Rodavia Marechal Rondon, 6.8 mi. from the airport, 0.9 mi. from the highway, 1.9 mi. from the city center and 0.6 and 3.1 mi. from Araçatuba and Nova Araçatuba shopping centers, respectively. We have a 24-hour bar, and an ibis Kitchen Grill restaurant offering an à la carte dinner service. Parking and WIFI available free of charge. The hotel's access and some apartments are adapted to guests with limited mobility. Hearty regional dishes and classic Brazilian dishes cooked before your eyes.